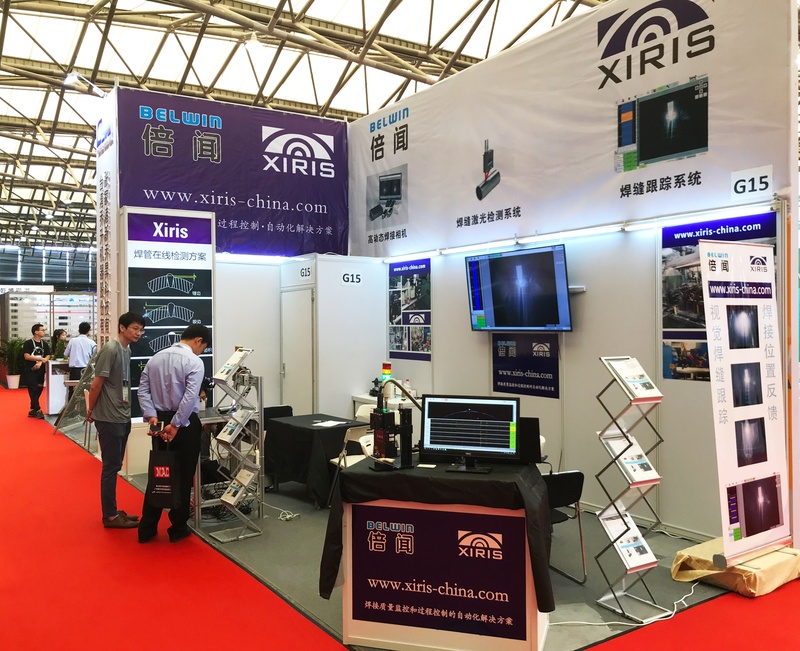 Just a couple of weeks ago, Xiris had the opportunity to showcase our Weld Inspection Systems at Tube China in Shanghai. This was a four-day trade show which ran from September 26th to the 29th. Tube China has grown into Asia’s most influential tube and pipe industry event and attracts tens of thousands of visitors to thousands of leading brands. As the show has grown over the years, it has been fascinating to see the visitor interest grow as well. Participants were significantly more informed about the various technologies and were asking insightful questions as a result. 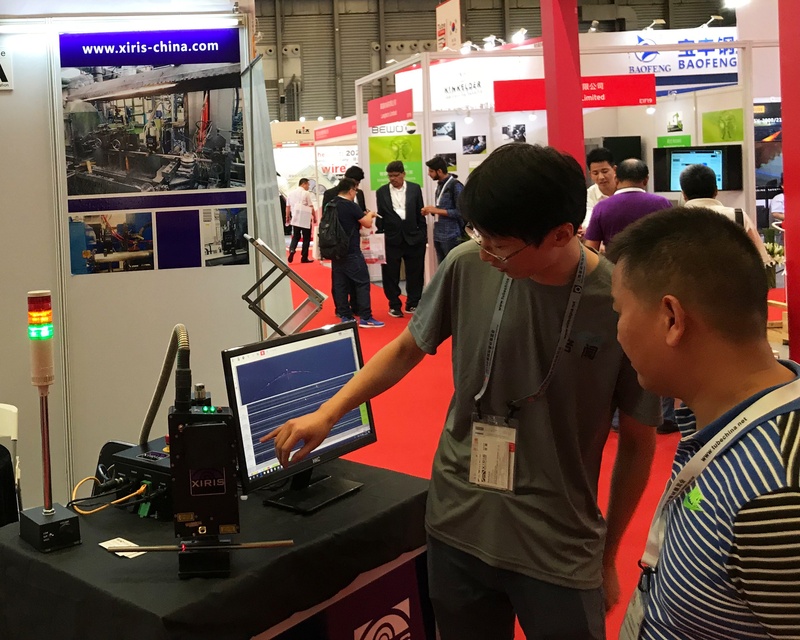 The live demonstration of our laser-based 3D inspection system, the WI2000, resonated with many visitors as they could see it detect various quality issues on smaller diameter tubes. In collaboration with our Chinese distributor, Belwin Intelligent Technology Co, we are able to better accommodate our customers overseas. If you have any questions about Xiris’ Weld Inspection Systems, or are trying to choose the right system for your process, please visit our website or contact us directly.